Teachers will present the curriculum for their classrooms. 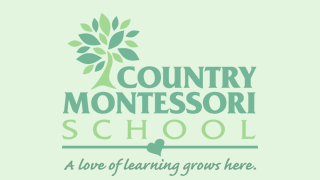 Montessori curriculum and enrichment classes will be outlined. Childcare is available.